Carlos completed a year at East Texas State University before competing in the 1968 Summer Olympics in Mexico City. 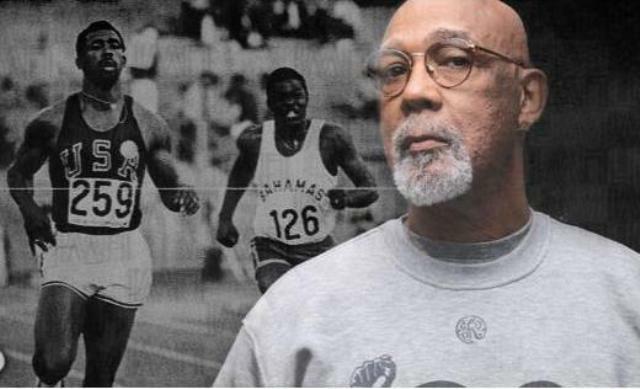 Former East Texas State University student-athlete John Carlos’ protest at the 1968 Olympic Games in Mexico City drew both outrage and attention to the civil rights movement in the United States. Carlos earned a bronze medal in the 200-meter run and, along with gold medalist Tommie Smith, raised his hand in a closed-fist gesture that became an iconic image from that period in our nation’s history. Today, Carlos says he supports San Francisco 49ers quarterback Colin Kaepernick, whose ongoing refusal to stand for the national anthem set off renewed outrage Thursday when teammate Eric Reid joined Kaepernick’s protest against what he describes as poor treatment of people of color, particularly during incidents with law enforcement officers. 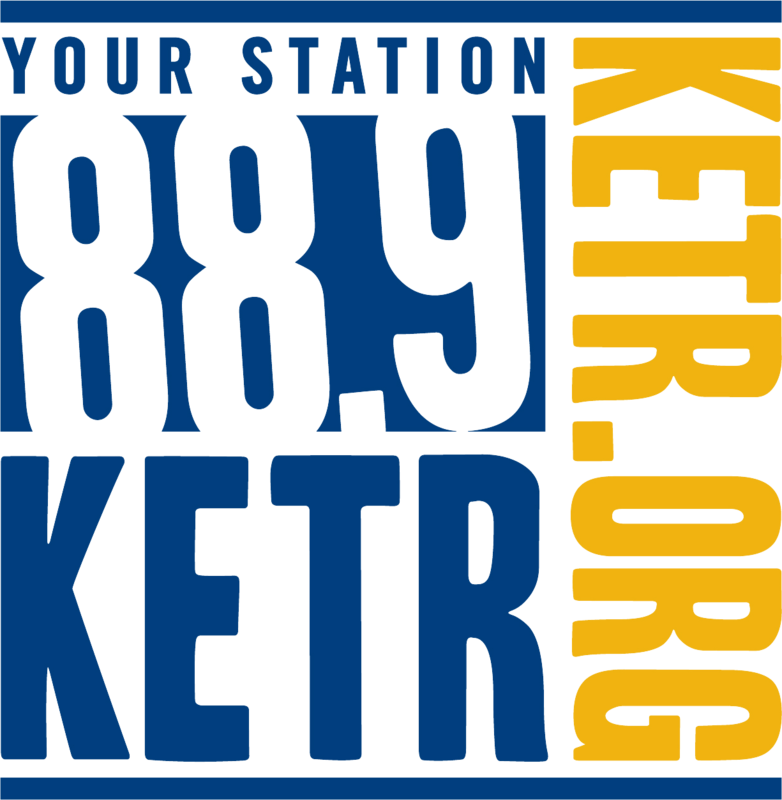 “This is a tremendous stance that he’s taking, a tremendous amount of courage,” Carlos said in an interview with KETR hours ahead of the San Francisco-San Diego game, during which Kaepernick’s protest grew to include two new football players. Seattle Seahawks cornerback Jeremy Lane also sat through “The Star-Spangled Banner” in Oakland in support of Kaepernick. “This guy is not trying to figure out how he going to butter his bread tomorrow. He’s a millionaire, and he has the potential to be even more of a millionaire. But he took all his millions, and his potential millions, and put that on the side,” Carlos said. “That’s a tremendous thing, man, to say, you know, like, I could just keep my mouth shut, put my hand on my heart, and receive all the economic gain that I can receive." Carlos, 71, from New York City, came to Commerce in 1967 on a track-and-field scholarship. After one year at E.T., he transferred to San Jose State University in California, from which he graduated. Carlos returned to Commerce in 2012 to receive an honorary doctorate from university president Dan Jones. Tommie Smith, who won the gold medal and stood alongside Carlos during the national anthem, has said over the years that their closed-fist gesture represented a “human rights salute” and not “black power,” as popularly believed. Both athletes were wearing buttons for the Olympic Project for Human Rights, an organization Carlos says he learned about during his time at E.T. Forty-eight years since Mexico City, Carlos insists the United States remains far from becoming an equal society. Carlos took pains to clarify his feelings on that topic. He also said that Kaepernick had many more supporters who were afraid of speaking up, while others with a similar platform were staying silent out of fear. “If you step up for your race, you’re going to have perils in your life for the rest of your life. … So, a lot of people are still intimidated because you’ve got that strong fear factor. So, you know, others feel like, the best thing for me to do is just keep my mouth shut. And then others think that they’re going to get brownie points by coming out against him,” Carlos said. Kaepernick’s protest has been criticized by many public officials, including Texas governor Greg Abbott, who called out the quarterback on Twitter. “If @Kaepernick7 wants to improve the lives of minorities he needs to be an example of showing respect for America,” Abbott posted. Carlos contrasted the approach toward resolving natural disasters with what he viewed as human tendencies to avoid acting on racial inequality.